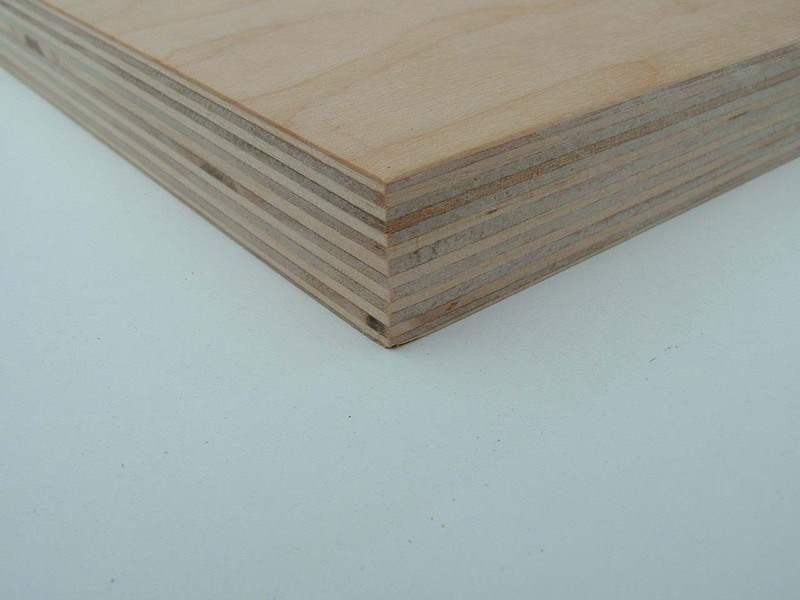 We stock a full compliment of Baltic Birch Plywood Panels from .4mm - 25mm. 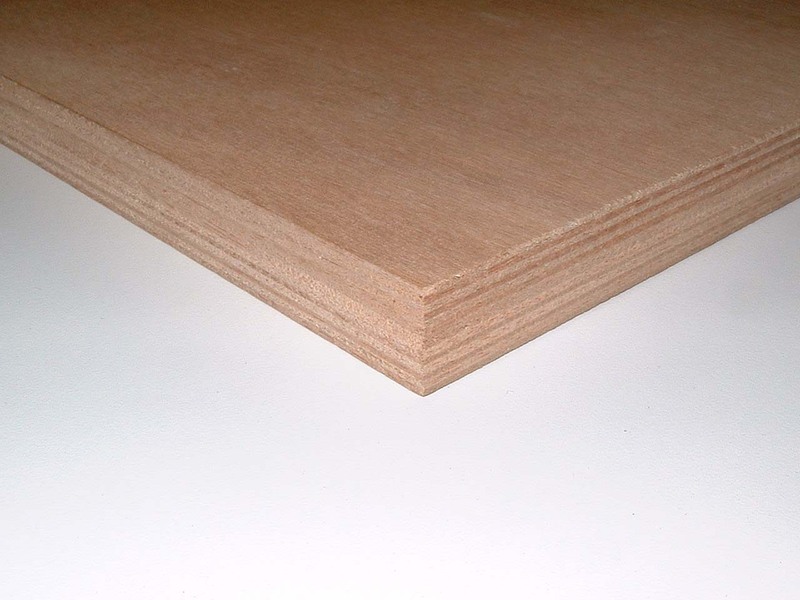 Also available, Okoume, Sapele, Merranti, Apple Ply, Euro Ply, Italian Poplar, Bamboo and FibreX. 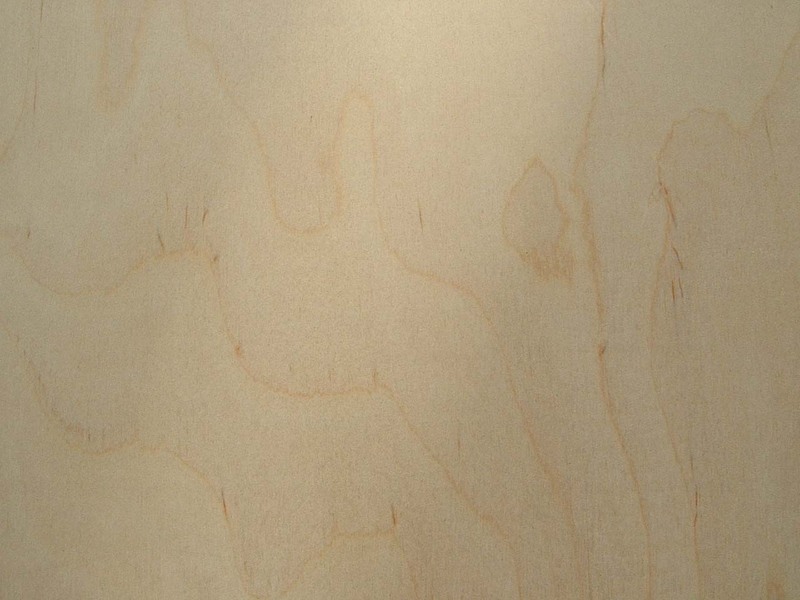 With your own laser, water jet, engraving, etching, puzzle cutting Baltic Birch plywood panels has never been easier. The standard 50 - 60 watt Co2 laser will cut material 6mm and below with ease. 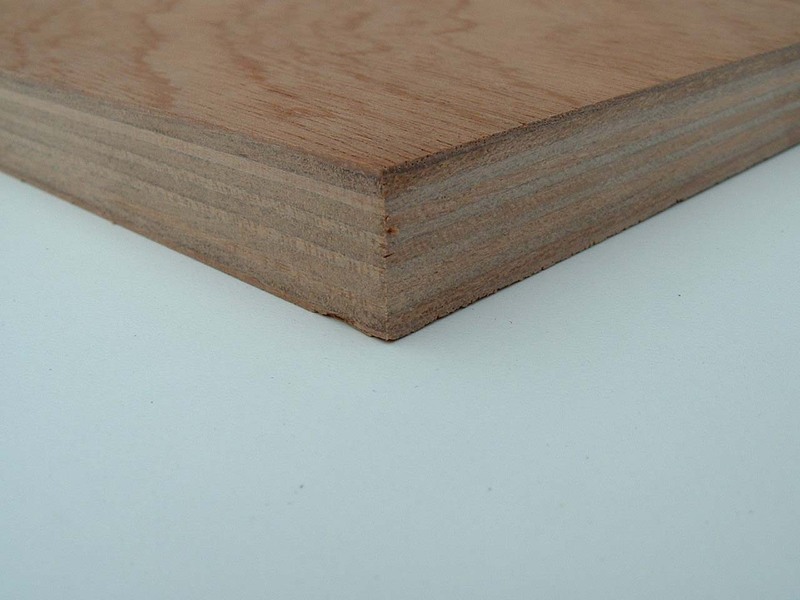 For thicker material a 120 Watt (industrial) laser is often used for better results. SAMPLE SET 12 pcs $29.00 5-7/8" x 5-7/8"
3 Okoume, Mahogany: 1/16", 1/8", 1/4"
4 Aircraft Birch: 1/64", 1/32", 1/16", 1/8"
2 Baltic Birch: 1/8", 1/4"
1 High Density MDF: 1/8"
Rotary cut - 1.2mm faces - Baltic Birch every layer - void free - Patches on BB side -Exterior Glue on 4' x 8' stock only!